The PEI Business Women's Association is a non-profit organization managed by a volunteer Board of Directors, who meet at least six times a year and provide strategic direction, fiscal oversight, and governance for the Association and its operational staff. There are a minimum of six (6) directors and a maximum of eleven (11) directors who are elected at the Annual General Meeting (held in February) from the active members in good standing of the Association. Directors serve a two (2) year term, with a maximum number of 3 consecutive terms. 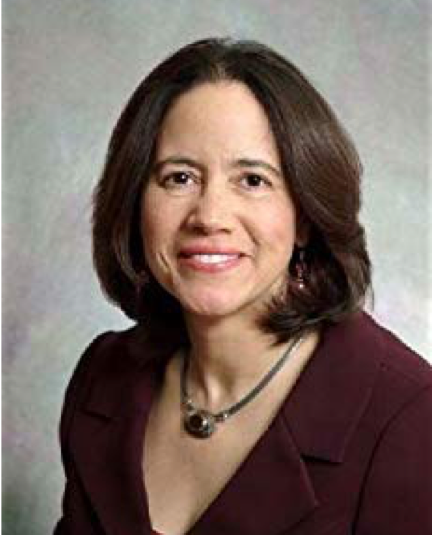 Miriam Vializ Briggs from Monticello, PEI, has held senior global executive positions at IBM and American Express in marketing, financial services, and strategic growth. In 2006, she was recognized by Hispanic Business magazine as one of the Elite 20 Hispanic women in business. She has delivered her presentation “Growing Your Personal Brand” to 10,000+ women around the world. She teaches at the UPEI School of Business and is a small business owner. She has served on the Board of Directors of Island East Tourism and the Center for Minorities and People with Disabilities in IT. She chaired IBM’s Multicultural Women’s group globally. Miriam is a long-time PEIBWA member. 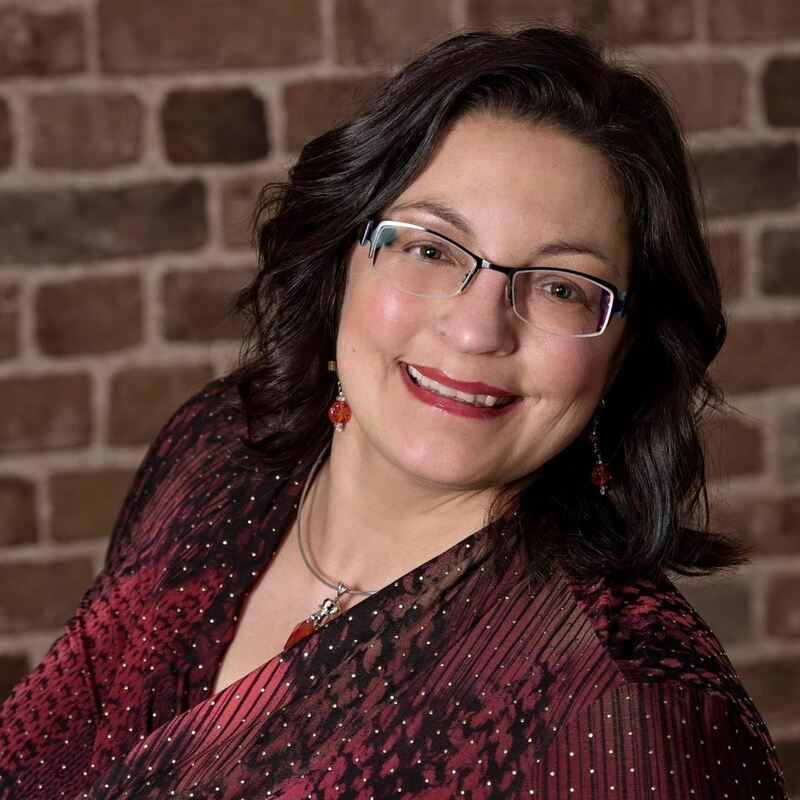 She was a Camp Dynamo speaker in 2018 and is developing a new PEIBWA workshop on marketing. She actively mentors newcomers and business women in PEI. 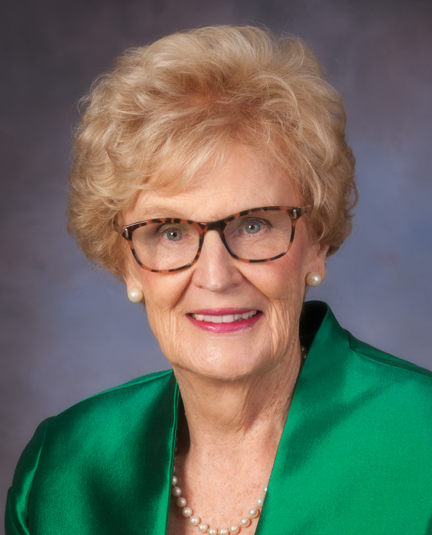 Catherine Callbeck from Central Bedeque, PEI, has had a long and active role in business, politics, and charitable and public service groups, and has received many honours for her contributions. She is currently the Chancellor of the University of Prince Edward Island. She was Premier of Prince Edward Island from 1993-1996 (the first woman in Canada elected as premier of a province). She served in the Senate of Canada representing PEI. She is a member of the Order of Canada and the Order of PEI. She was a partner in her family’s business, Callbeck’s Limited and Callbeck’s Furniture. Catherine played an instrumental role in the creation of PEIBWA and has been a strong and proactive supporter ever since. Catherine was the chair of PEIBWA’s 25th Anniversary Gala planning committee in 2018, has frequently lobbied in support of PEIBWA initiatives, and has secured funding for the organization. She regularly attends PEIBWA events. Nancy Beth Guptill is a mom, a business woman, an entrepreneur, and Islander who deeply cares about women's personal successes as well as our collective contributions to the various organizations and industries we represent. Over the 32 years of her career, she has worked in retail, tourism and hospitality, market research and marketing communications, economic development, web development, digital marketing, internet safety and women and girl empowerment. Currently, she is President and Executive Consultant at Sweet Spot Academy which is headquartered in Summerside PEI. Her current passion and specialty lies in business, digital and life skills training for adult learners, as well as raising digital leaders. As an experienced speaker and trainer, her favorite topics include all things entrepreneurial and small business related with a sprinkle of personal development for good measure. 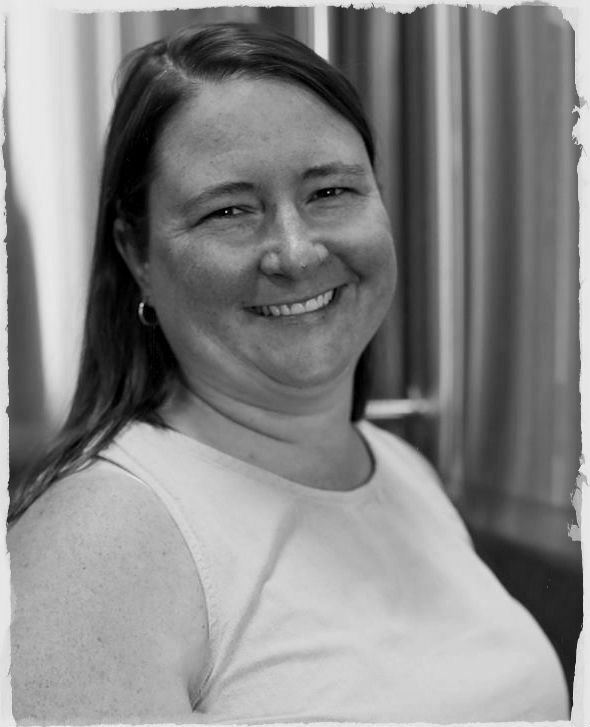 Heather MacEwen joined the family at Upstreet Craft Brewing in 2014 as the Office Manager and B Corporation Champion. She also currently works with the team at SableARC Studios. Previously she worked with E Accounting Services and enjoyed working with a variety of entrepreneurs and non-profit organizations. 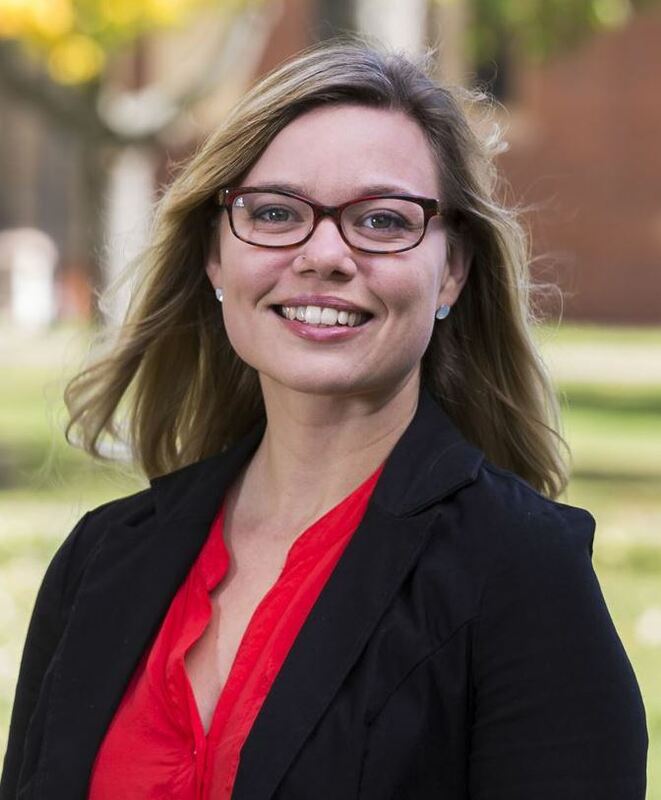 She graduated with a Bachelor of Science (Botany) from the University of Manitoba and did graduate work at UPEI. After completing the Accounting Technology program at Holland College, she began the Chartered Professional Accountant designation program through the CPA Atlantic School of Business where she is currently still enrolled. Heather’s commitment to community involvement stems from over four years spent volunteering internationally with CUSO. Recent volunteer activities have centered around school age children with the Prince Street Home and School Association, and the PEIHSF Technology Advisory board. 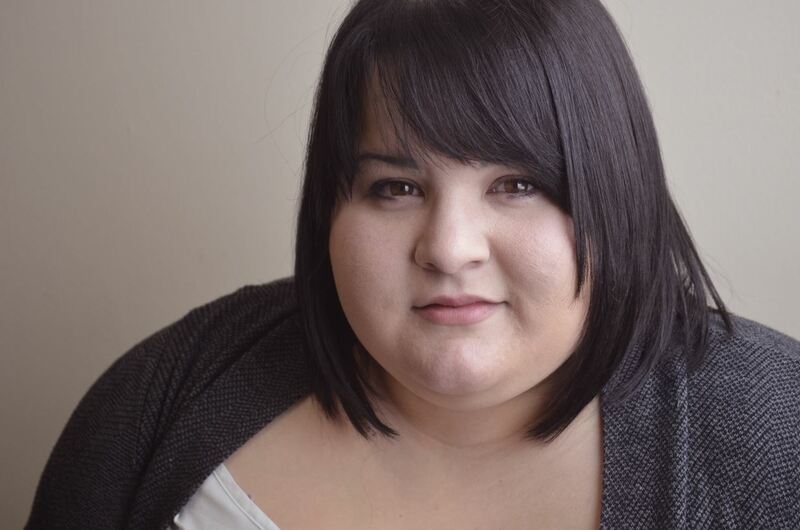 A recent UPEI graduate with a Bachelor of Business Administration, Cynthia's introduction to PEIBWA was through UPEI's PEIBWA chapter, as well as through the 2017/2018 PEIBWA Leadership Pilot Program. As a self-managed musician, Cynthia operated the successful Brackley Beach Ceilidh summer series (2004-2013), along with extensive touring throughout Canada and the US. She is a member of the musical production "Atlantic Blue" led by Tara MacLean (The Guild, summers 2017/2018), and regularly does session work for other musicians' recordings. Most recently, Cynthia has worked for the PEI Mutual Festival of Small Halls (2018 Music PEI Event of the Year recipient), including her role as Artistic Director for the 2016-2018 festivals, for which she received the 2017 Music PEI Award for Live Music Programmer of the Year. She also served as Event Manager for Music PEI in 2017 and 2018. Cynthia also works as a freelance digital marketer with a specific focus on the entertainment industry. 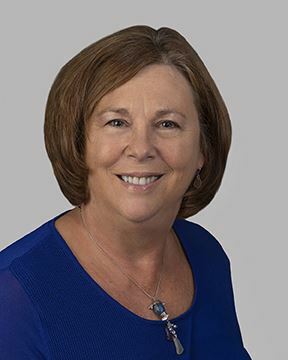 Cathy Rose was the first President of PEIBWA’s Board of Directors and was instrumental in creating a strong foundation for the organization, recruiting 170 members in the first three years. She was honoured by the PEI government for her volunteerism related to women and hosted the Prime Minister’s Task Force on Women Entrepreneurs. Cathy was a 2018 PEIBWA Symposium speaker and served on the PEIBWA’s 25th Anniversary Gala committee. She is a certified HR professional and an entrepreneur. She owned Creative Esthetics Dental Laboratory for 23 years and recently launched a new consulting business. She was an employment services manager for the PEI Council of People with Disabilities and Coordinator of Accessibility Services at UPEI. Cathy has an EMBA from UPEI. Diane Sankar knows stuff. She graduated with an Arts and Education degree from UNB which is when she first fell in love with the Maritimes. She originates from Toronto but a cottage she randomly purchased one weekend while visiting the island, slowly evolved into her family’s forever home. Diane taught stuff. Diane has taught for over 13 years within a variety of schools in Toronto, Mexico and Guatemala. Her last 4 years were spent teaching at a children’s rehabilitation hospital where she supported and transitioned students with a variety of disabilities and brain injuries, successfully back to their community schools. Diane makes stuff; from custom paper products to hand-stamped jewellery and even another human. It was during the making phase, she realized that she wanted to sell these items. (Except the human, of course.) Over the past 4 years, Diane has successfully started two Etsy businesses, including the Letter Board Company. Within a year, she has gown her business from the basement of her home and now has an Instagram following of 23K and her product has been featured on the TODAY show, Style at Home Magazine and more. Diane is stuff. She’s a teacher, a friend, a mom, a traveler, a maker, a wedding coordinator, an Etsyer, a teammate, a hustler, an entrepreneur. 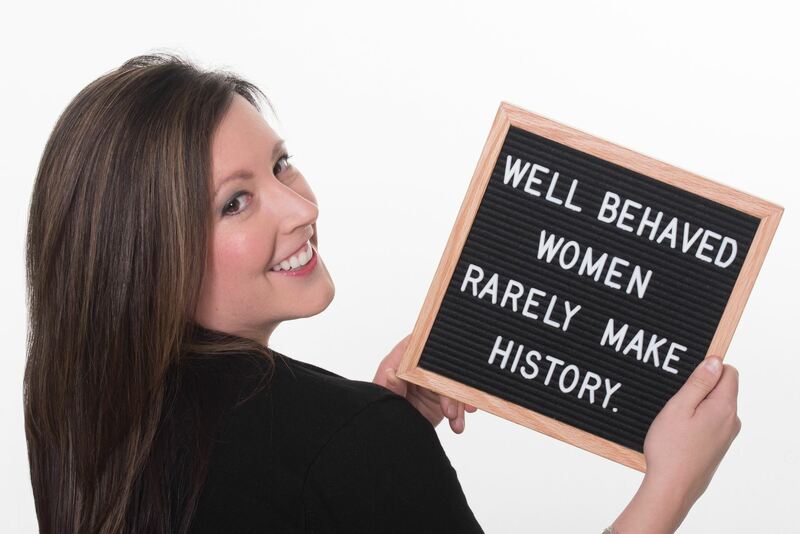 She has benefited greatly from the support, mentoring, networking and just overall amazingness of PEIBWA and hopes that she can be a small part of this fabulous organization and give a tiny bit back of what she’s received to other strong women. Reasha Walsh is the founder and Executive Director of Spotlight School of Arts Inc., a Not for Profit performing arts school, where she is dedicated to educating Islanders about the benefits of theatre. She is a strong advocate for the performing arts, and the positive effects they have on youth development, community, and culture. Reasha officially started her career in theatre 13 years ago as a producer and technician, producing her first show at the age of 18. In 2010, she took a leap and founded Spotlight School of Arts as a place for people of all ages to learn, perform, have fun and shine in the spotlight.